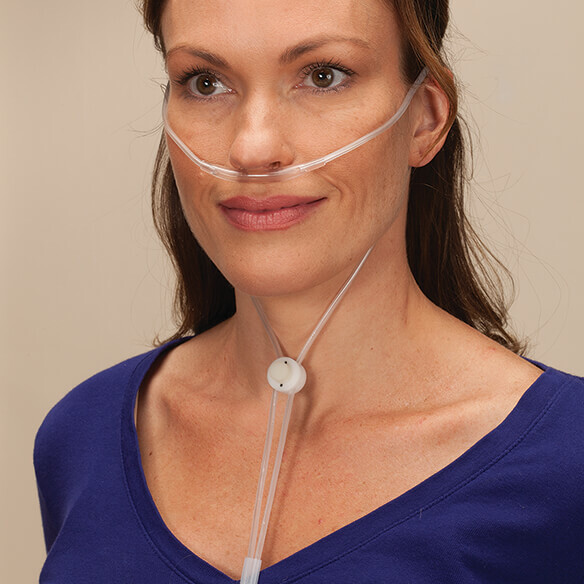 Breathe easy knowing your tubes are secure and operating efficiently with Love2Breathe Cannula Breathing Tube Clamp. 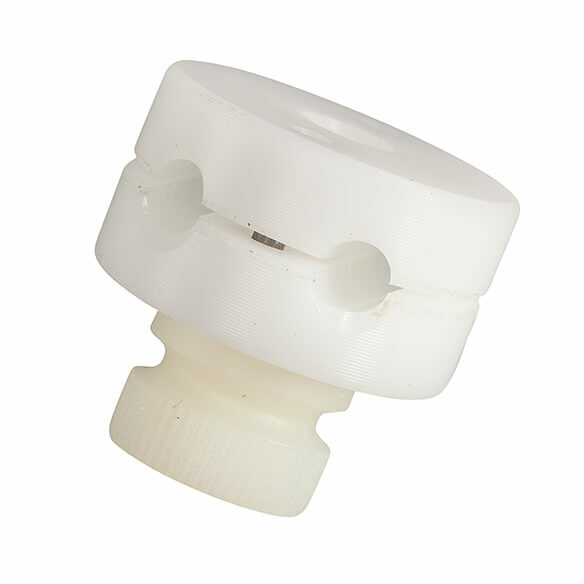 This comfortable little Oxygen mask clamp holds your cannula in place right where you put it. Simply insert between your tubes, adjust to your preferred amount of slack, and get a great night's sleep. I have a time with my Oxg cannula tub stop thats on them. They DO NOT WORK. its a big problem with me. I really hope this does the trick. will let you know! My husband has a hard time keeping his tube in his nose. I even called the oxygen company, and they didn't have anything to help. I hope this works. I have to use oxygen when I sleep.